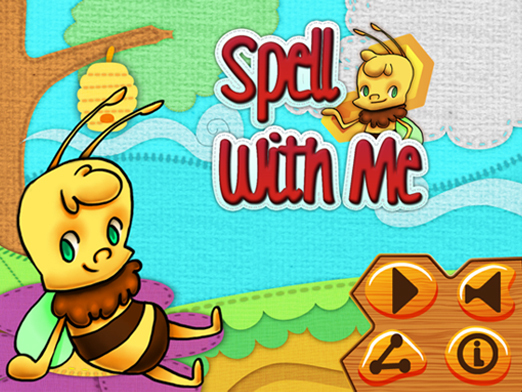 Spell with me has been a creation, inspired by the importance of spelling and phonics for children’s learning. Phonics is the relationship between sounds and their spellings, the concept is to teach children the relationship between the most common sound spelling words so that they can sound out the words, this can be important for reading to be successful. The use of the App is to put fun into spelling so that children can complete the levels and progress through the level stages and become confident with spelling and pronunciation. Phonics has been widely used in the primary education of children, as well as throughout the English-speaking world. Due to this we felt that the concept of a game with levels, which would incorporate phonics, would entertain and educate our children. 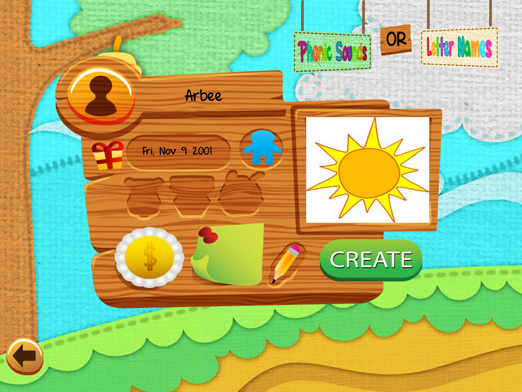 The App is primarily designed for early years and pre-school children, the age range being approximately 3-6 years. 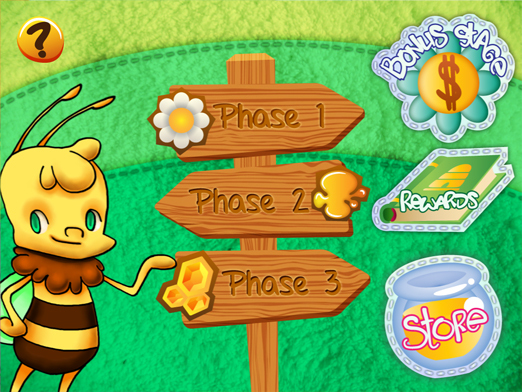 All children like characters, so the incorporation of Busy Bee we felt would be an incentive for children to be enthusiastic about the game whilst learning. At the end of the levels there is a game for the children to complete, which we hope will be a fun reward for the challenge of learning and completing the levels. In conclusion we hope the App Spell with me will be challenging fun educational and endorse our young generations spelling proficiency.